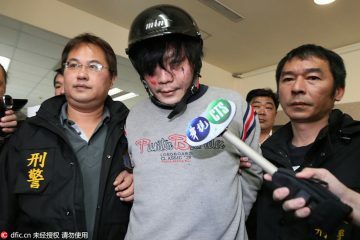 OVER THE PAST few weeks, there have been multiple cases of high-profile physical violence in Taiwan, ranging from the case of the abuse of a wife and son by a father to the assault on Minister of Culture Cheng Li-chiun (鄭麗君) on January 22nd by an entertainer. 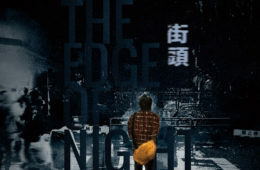 In both of these high profile cases, certain levels of “vigilante justice” through violence have been argued as justified, despite a general public consensus against acts of physical violence in Taiwan. In the first case, a drunk father abused wife and son for getting a take-out order wrong. In early January, the man was outraged after his son failed to add chili to his take-out order of bawan (肉圓), a type of Taiwanese street food. In a video of the incident, the son was beaten with an iron rod while audibly weeping from the resulting pain. The wife, who recorded the video, was also reportedly placed in a chokehold for defending her son. In the aftermath of the incident, the man was doxxed and a large gathering of self-proclaimed vigilantes outraged by the abuse took place outside of his residence. Of the crowd, seven individuals entered the residence and began to attack the man as revenge, physically beating him and force-feeding him chili pepper. The vigilantes who acted were then arrested and the man was hospitalized as result. 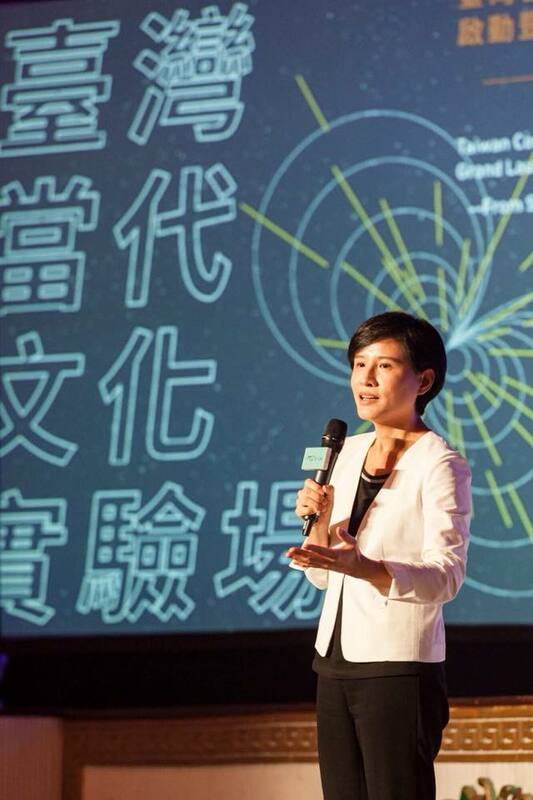 In the second case, at a lunch banquet event, Minister of Culture Cheng Li-Chiun (鄭麗君) was unexpectedly met with a slap across the face by singer and entertainer Lisa Cheng (鄭惠中), who immediately left the scene. According to a statement by Lisa Cheng, she committed the assault due to Minister Cheng’s campaign to remove traces of the authoritarian regime under the Chiang family and Chiang Kai-shek’s cult of personality through a so-called “de-Chiangification campaign” (去蔣化). Lisa Cheng proclaimed that “all those who love the Republic of China should award [Chen] with a slap across the face” (對愛中華民國的人來講，都該賞她一巴掌！). 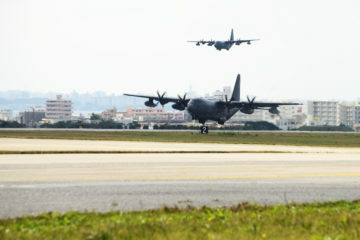 The act has been condemned by both Minister Cheng herself as well as President Tsai, but Hau Lung-Pin, Vice-chairperson of KMT and Mayor of Taipei from 2006 to 2014, has implied that the act was justified. 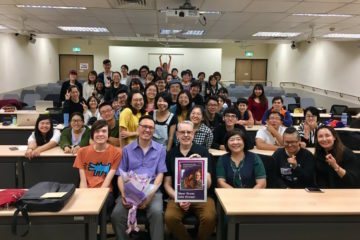 Hau alleges that this is a justified response to DPP efforts to “commit violence” in the form of attempted cultural erasure through the de-Chiangification campaign. 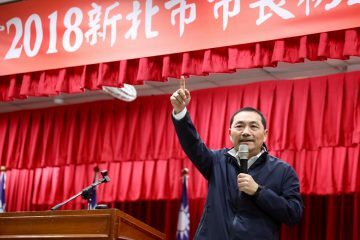 According to Hau, “The DPP campaign to erase roots, brainwash minds, de-Sinicize Taiwan, and force amnesia on core principles and our ancestors is not only is like a strike of a guillotine that does not yield blood, but is also an act of violence and bullying on a thought level” (民進黨一連串文化刨根洗腦、去中國化，數典忘祖，不是另一種「不見血的血滴子」？更是思想上的暴力霸凌). 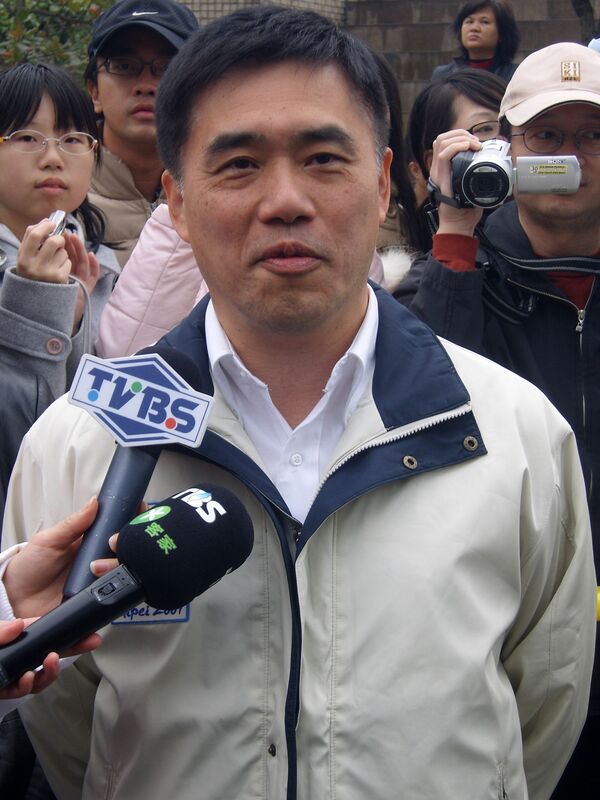 Apollo Chen (陳學聖), member of the Legislative Yuan and KMT mayoral candidate for Taoyuan in 2018, has also stated that if Minister Cheng is to insist that the two President Chiangs (Kai-Shek and Ching-kuo) has contributed less than President Chen Shui-bian, “There will neither be truth nor compromise, only greater conflict” (如果她繼續如此堅持，就不會有真相，就不會有和解，就只有更大的衝突). 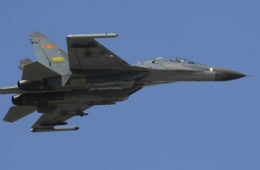 Though the two cases seem disconnected, the two, in fact, share many similarities. Both cases show the public perception of violence in different contexts, and both are justified as moves against an oppressive, illegitimate authority. 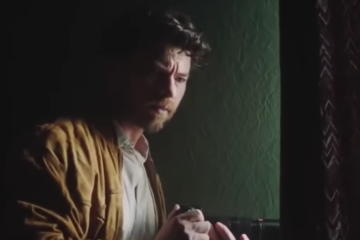 In the former case, though the man who abused his wife and son committed violence, the resulting doxxing of the man has led to additional acts of violence on the perpetrator. 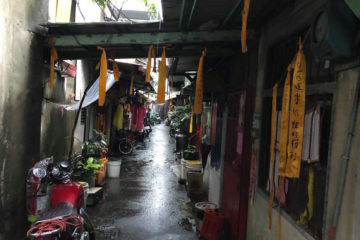 The many vigilantes who gathered outside the man’s residence, as well as those who entered the man’s residence, see themselves as fighters against what they perceive as unacceptable wrongdoings. 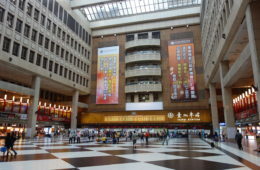 In the latter case, official government policies to remove symbols of authoritarianism has been seen as a form of latent violence by the KMT-led opposition. 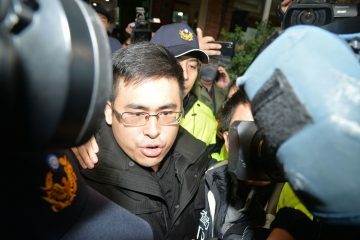 As result, some has attempted to justify entertainer Cheng’s assault as vigilante justice against unjust authority. 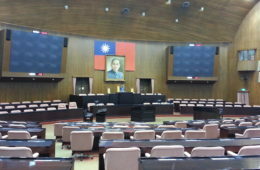 Both cases indicate that Taiwanese society, or at least a section of it, sees the legitimacy of physical violence committed on a personal level as dependent on the context rather than simply wrong in all context. The root of this, as per usual attitudes towards vigilante justice, is likely due to a distrust of the authority and the state, an underlying worry that the system which (in theory should) monopolize legitimized violence would fail to deliver justice. 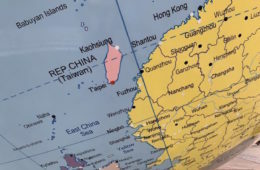 This trait exhibited by the Taiwanese society is likely one that has been fostered by its authoritarian history. When the KMT retreated to Taiwan and established a waishengren-led authoritarian government, the martial law was used arbitrarily to establish a monopoly of violence and authority. This can be seen in the 228 incident and during martial law when the KMT ruthlessly purged all political opposition, perceived or actual. As such, politics has commonly been seen as unjust, corrupt, and “dirty” in nature in Taiwan. 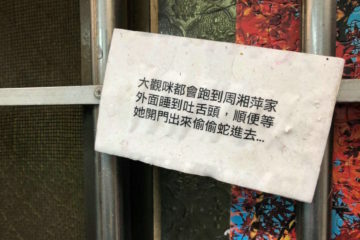 This attitude is a common one amongst the Taiwanese society; a somewhat reluctant acceptance of the fact that the holders of powers historically have questionable legitimacy. 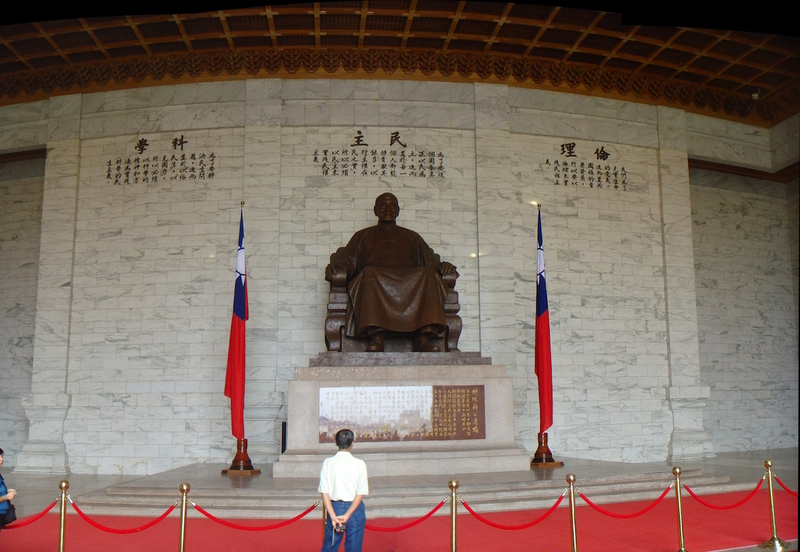 Power itself has, for the most part, been exercised unfairly and illegitimately in Taiwanese history. Why is violence perceived by its perpetrators as justified, then? In the first case of the abusive father, power is first seen on a parent-children and husband-wife basis. As the father arbitrarily beats his son and wife, however, he loses legitimacy. Subsequently, vigilantes that took action against the father see themselves, rather than law enforcement, as the legitimate force, and followed through with what they perceived as legitimized violence against the father. In the second case, power is seen on a ruler-subject basis. 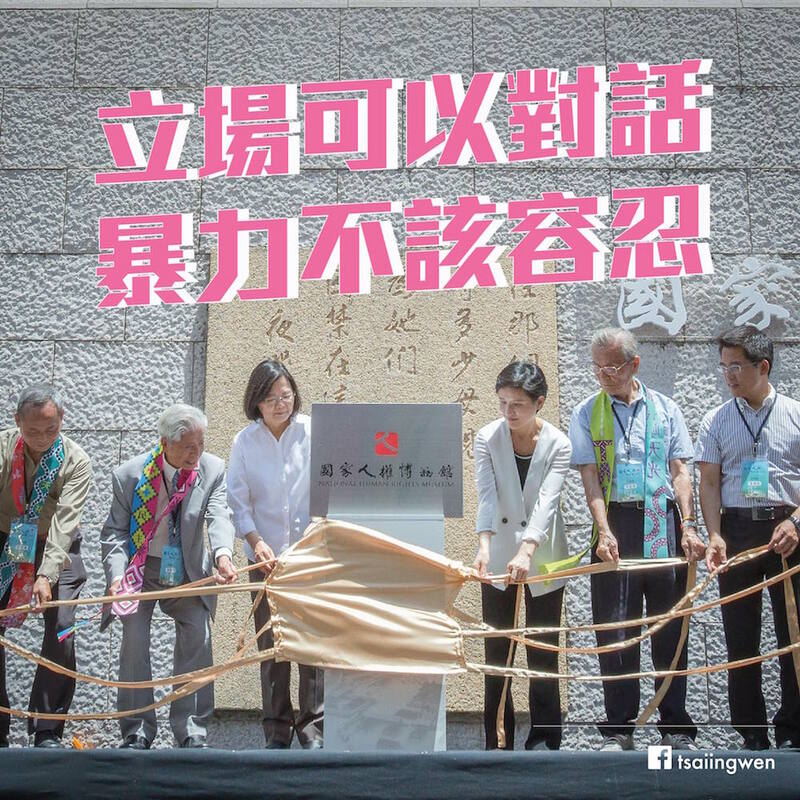 Cheng saw the DPP administration as an illegitimate ruler and authority committing latent violence on the society since her assumption is that the Chinese culture, associated with the celebration of Chiang Kai-shek, ought not to be erased from the Taiwanese society. While both cases are committed by self-perceived legitimate forces, the fact is self-perceived vigilantes in both cases derive what they believe to legitimize their actions from a traditional distrust of the political system. This perception, that one would need to act violently to establish justice, most likely comes from deeply-rooted views in Taiwanese society that authority is to not be trusted as representative of the will of the people. It is important to note at this juncture, that this lack of trust in the government and its enforcement are attitudes that today could seek to undermine transitional justice and democratic institution-building. 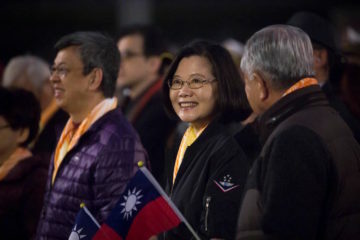 As the Tsai administration attempts to continue taking actions to address the atrocities and injustice that took place under the KMT regime, there have been many difficulties. 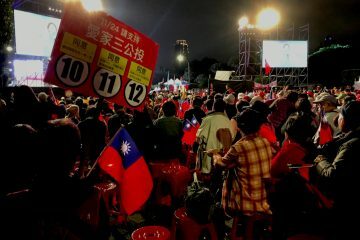 This is because, on a grassroots level, a majority of the Taiwanese public has not truly become accustomed to living under a legitimately elected, democratic government that is representative of the people’s will. 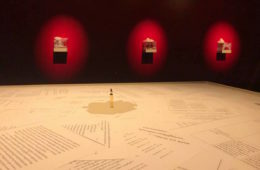 This view has created confusion over how ideas perceived as justice by a single perspective is best exhibited, in which members of the society have taken what they learned from the authoritarian times as the tool to exhibit legitimacy—violence—and project them unto those they perceive as legitimate. Clearly, however, this would undermine democratic institutions, since these acts are committed when a legitimate democratic authority exists to resolve these issues or otherwise deliver justice. 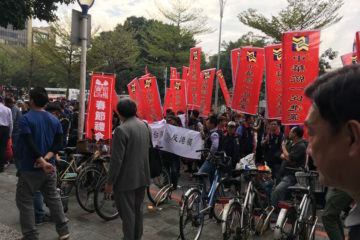 The support of these vigilantes by prominent KMT members also worsens the situation—since the KMT has taken this as an opportunity to undermine the government, at the cost of also undermining Taiwan’s democratic institutions. 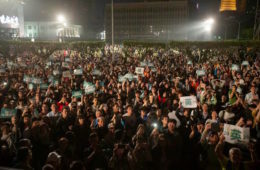 The overall situation is an indicator that the Taiwanese public is inexperienced with democracy and needs more time to learn ingrained habits and assumptions of a typical democratic society onto its collective memory. 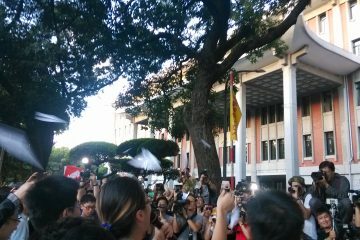 Yet the overwhelming support against Hau’s argument that the second case of assault is legitimized is a positive indicator that the Taiwanese public makes an effort at respecting the non-violent democratic institutions of Taiwan. 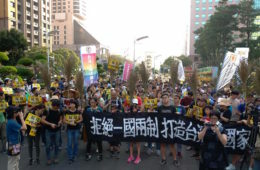 Only when a truly nonviolent mindset is established, which takes nonviolence as the basic building block for society, as should be true of any truly democratic society, can Taiwan depart from that perspective to realize much-needed transitional justice in Taiwan.